The past few years have seen a complete shift in terms of how cannabis is construed in our culture. Medicinal use has evolved into legalized recreational use, and normalized attitudes continue to influence and cultivate a future where marijuana is seen as an influential, useful, and powerful product rather than an illegal substance. Marijuana now has a solid hold within our collective culture, but looking at the flower’s perception and use across cultures beyond our own illuminates the rich and interesting history that led us to where we are today. Let’s go back to the beginning and start this journey in Central Asia, which is where cannabis is known to have originated before moving to Africa, Europe, and the Americas. Various places in Central and South Asia have a deep history with cannabis. In fact, marijuana has been grown in Japan since the pre-Neolithic period, being used as both a food source and as a mechanism for inducing psychoactive experiences. Hemp also dates back to the Neolithic Age in China. 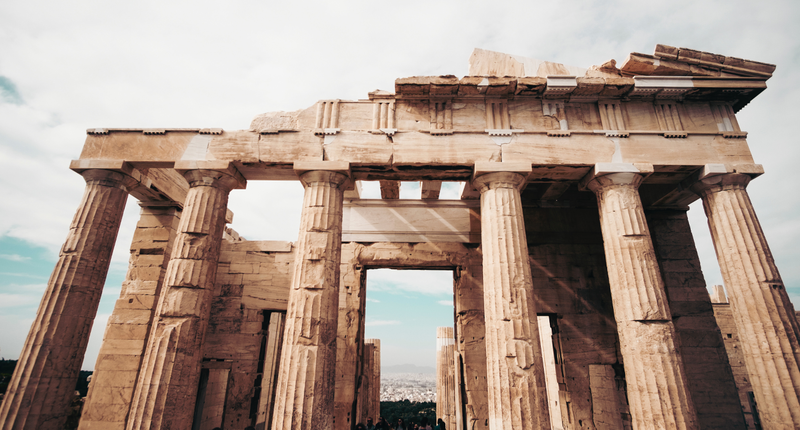 Archaeological sites and other findings date its use back to 5000 BCE, having been used to make clothing, ropes, and even serve as an early form of paper. Ancient Korea also utilized hemp as a fabric, and samples go as far back as 3000 BCE. Even ancient Greece has remnants of cannabis—an ancient Greek historian named Herodotus noted the use of cannabis within the Scythians, which was a large group of nomads in Central Asia. Herodotus described scenes of the Scythians smoking cannabis for the psychoactive effects of the flower. As Islam spread across parts of the Middle East and Asia starting around 800 AD, so did the rise in popularity with regards to the use of marijuana. Hashish, which is a purified form of marijuana that is smoked with a pipe, was used in place of alcohol, as the Quran forbid the use of intoxicating substances but did not explicitly rule out cannabis consumption. In India, cannabis takes on a plethora of uses in larger traditions. Known as ganja, or ganjika in Sanskrit, usage goes back thousands of years to ancient Hindus who used the herb for healing purposes. Marijuana in India is largely used as bhang, which plays a pivotal role in larger traditions and customs. Bhang, which is an edible preparation of cannabis, is distributed by Hindus during the spring festival Holi—a tradition that’s been in place since 1000 BCE. Beyond the established traditional uses, there are bhang shops that sell many varieties of cannabis-infused drinks, such as Bhang lassi and Bhang thandai. Cannabis is also used in numerous parts of India with regards to the medicinal properties of the plant, seeing bhang as a means to cure fevers, sunstroke, aid in digestion, help quell appetite, and even help to cure speech imperfections. Weed culture has also been present in Jamaica since the 8th century, having been introduced by Arab traders. The herb plays a large role in the Jamaican religion Rastafari, which promotes the use of marijuana for religious purposes. Known as callie, lley, the herb, the grass, and the weed, Rastas refer to cannabis as the holy herb when used in certain rituals. In addition to smoking it, they also consume cannabis as tea, use it in the form of spices for cooking, as well as an ingredient in medicine. From Africa and Asia to America and beyond, cannabis’ use across cultures and continents speaks to the larger force of connection that the herb cultivates across the world. From 3000 BCE to 2018, cannabis culture is here to stay.